The islands of Canada’s West Coast are home to some of the freshest and most sustainable seafood in the world. In this exquisitely photographed and curated cookbook you’ll find 60+ easy and approachable recipes using simple techniques written for home cooks of any skill level. 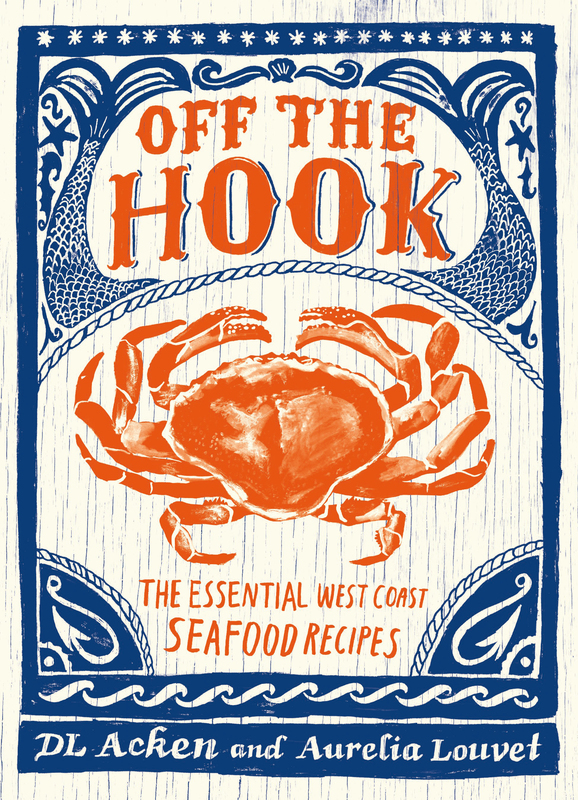 From Peel ’n’ Eat Spot Prawns to Dungeness Crab Cakes to Beet Smoked Salmon Lox, the bounty of the Pacific Northwest comes to life in recipes that will inspire delight. Food photographer Danielle (DL) Acken and food stylist Aurelia Louvet deliver classic recipes with a uniquely modern West Coast twist.